Adults aren't the only ones in need of stylish, protective eyewear. 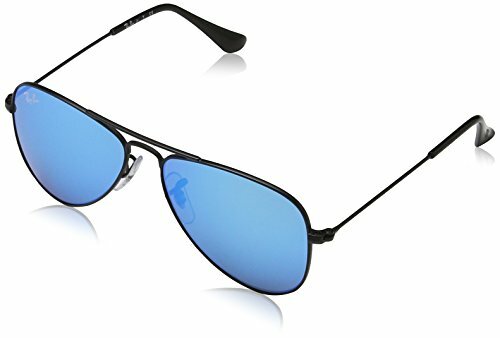 Ray-ban aviator junior sunglasses are the aviator of choice for future pilots and daredevils. This junior version of the iconic ray-ban aviator offers the same pilot look and 100 percent uv protection. Durable Product.